Dr. Julie Kanter is a lifespan hematologist specializing in sickle cell disease. Dr. Kanter recently moved to Alabama to become the director of the adult sickle cell disease program and co-director of the comprehensive sickle cell research center. 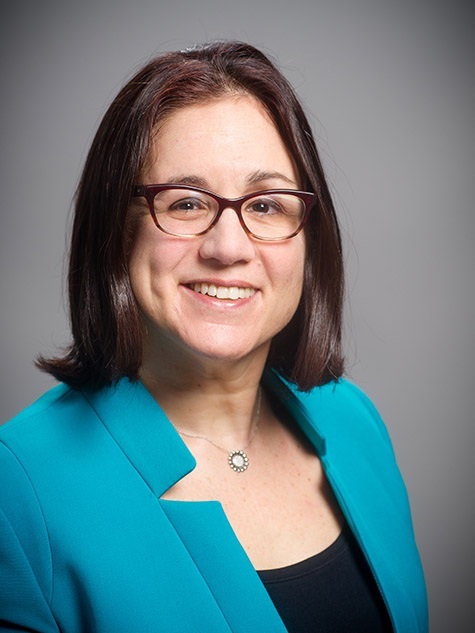 Prior to moving to Alabama, Dr. Kanter was an associate professor of Pediatrics at the Medical University of South Carolina where she developed the first all-ages, Lifespan Comprehensive Sickle Cell Center. Dr. Kanter is very committed to improving outcomes in sickle cell disease and ensuring those outcomes reach the affected individuals. She works closely with national partners including the American Society of Hematology and the NIH on both advocacy and research. Dr. Kanter works on the development of novel therapeutics in sickle cell disease with expertise in clinical trial endpoints and trial design as well as in areas of improving access to care. Dr. Kanter and colleagues lead a large dissemination/implementation project to improve the use of TCD screening for stroke prevention in the United States. While in South Carolina, Dr. Kanter developed a statewide program (SC)2 for sickle cell disease and she plans to develop a similar model of access to care in Alabama. Dr. Kanter has authored and co-authored more than 50 articles, book chapters, and abstracts and hopes to train upcoming physicians and providers in sickle cell disease to expand the workforce for treating affected individuals.